2017 was noted as one of the most complicated and frustrating in modern history, with much of the public focusing their attention on politics ..
MGMT announced the release of the first single, "Little Dark Age", off their album of the same name due out later this year, through social ..
South Coast four-member band Sad Palace released their latest single "Frostbeat" this month through UK based Kissability. The release was also .. 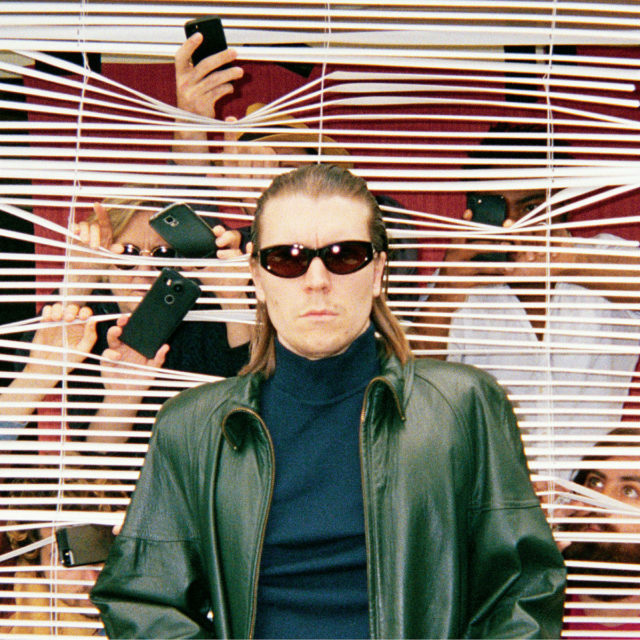 I last saw Alex Cameron perform at a small club in my college town. I had pushed my way to the front row to gain a more intimate experience .. It seems as if the world halted last week upon the mass discovery that the classic 90’s anthem ‘Torn’ by Natalie Imbruglia was, in fact, .. There are around 500,000 minutes in a year, which gives us a lot of time to listen to music. Subtracting a little time to sleep, the average ..
At the top of the list of terrible films whose relevance past their shelf life lies The Room, arguably the most famous melodramatic romantic ..
Due to bad weather, flakey friends, financial issues, transportation mishaps, or a variety of other unexpected and disappointing occurrences, ..
There’s always one characteristic that helps shape the movies we see, and that’s the music that runs behind them. Most motion pictures ..